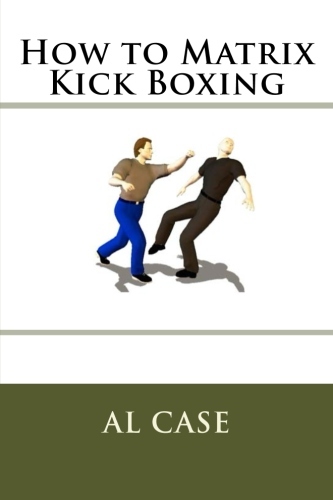 What is the Real Reality of Boxing and the Mixed Martial Arts? Is there a Disconnect in Boxing and Mixed Martial Arts? Boxing and Mixed Martial Arts? A disconnect? Something tells me I should stop right now, before people get mad at me. 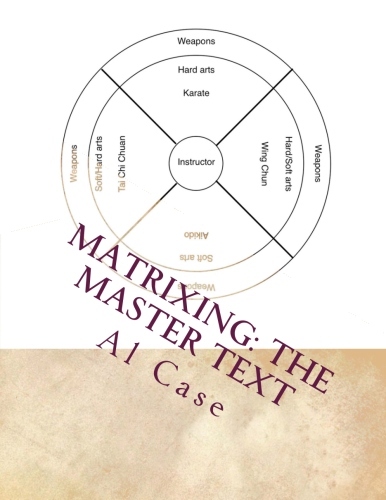 The most important Martial Arts book ever written. Except, there might actually be something in the question. When you box, or perform Mixed Martial Arts, you wear gloves. You don’t wear such gloves on the street. When you do the ‘Sweet Science,’ or battle in the Octagon, there are ‘fences,’ which means a cage, or ropes, to enclose the fight. There are no such barriers in real life. When you are down, there is a referred to save you. No ref on the streets, bro. When you fight in a public venue, such as i have mentioned here, the rounds end and you have a chance to recoup in your corner. No end of round, no corner, no recoup on the street. I know, this is all unfair, I’m picking on your favorite gladiatorial sports. Look, I’m not saying these things are bad, I’m just saying they are. The real disconnect is when you train for things that are, and they might not be. If that makes sense. The real disconnect, when you study boxing or the Mixed Martial Arts, is merely the ability to break away from your training when you have to. 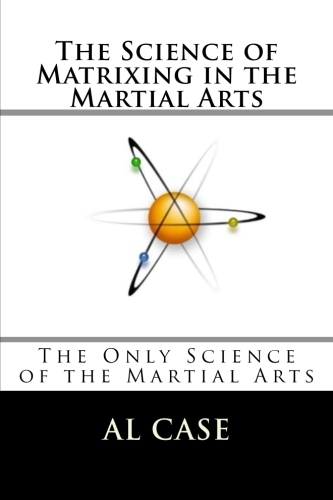 Training is to enhance the martial artist, it is not to imprison him. So don’t object to what I say, just consider it, and come up with plans for times when you have to defend yourself and you are not in the ring, in the Octagon, doing Mixed Martial Arts or Boxing. 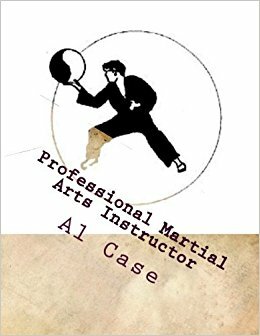 Al Case has been studying martial arts for 50 years. This entry was posted in external martial art, internal martial art, kenpo, kung fu, mixed martial arts, self defense, ultimate fighting championships and tagged boxing, martial arts, mixed martial arts, ufc, ultimate fighting championships. Bookmark the permalink.